Another great Keto Krate…. With the New Year and New Years Resolutions many of you are now watching how and what you eat. Eating a Keto (Ketogenic Diet) is a great way to loose weight and having Keto Krate to help is a perfect addition to your weight loss/healthy eating resolution. Keto Krate is a subscription box that arrives at your door monthly packed with up to 9 keto friendly snacks all full size. You can choose from the Nibbler Box for $19.99 a month or Muncher Box for $39.99 a month. I will describe the difference below. You can change or cancel your plan at any time. So you’re never locked into a contract and the people at Keto Krate are super nice, so if you need to contact them, no worries. As you get older you start getting “turkey gobbler” neck. I know I started to and I hated it. So I started using Delfogo RX Neck and Chest V-Covery Cream. It works and keeps on working to help. Using twice a day it’s specifically formulated to target the signs of aging in the skin below the jawline, this proprietary blend is fortified with powerful peptides to bring back a more youthful appearance without the need of risky or expensive surgery. Because the skin on the neck and chest is different than on other areas of the body, a special formula is needed to treat the signs of aging. The skin in this area lies on a very fibrous fascia like a bed sheet, making it extra susceptible to forming lines and wrinkles. With daily application of this anti-aging cream, customers can expect to see a tightening of the skin in the neck and upper chest area, restored back to a more firm and supple state. By increasing elastase activity, stimulating the production of collagen, promoting healthy skin cell production and regrowth, and increasing moisture to the area, your skin will look tighter and younger than it has in years. I’m a big fan of Delfogo RX products. Been using them ever since I starting reviewing them and fell in love with the results. You get fast and constant results. Delfogo RX Neck and Chest V-Covery Cream has helped with my “turkey neck” and wrinkles, my skin on my neck look great. I use it twice per day, morning and night. Morning under my makeup and night as a night cream for my neck area. It’s not greasy or oily and just soaks right in, easy to apply make-up (foundation) right over the top. They are easy to order, you can get them off Delfogo RX’s website or Amazon (where I purchase) easy and fast shipment. 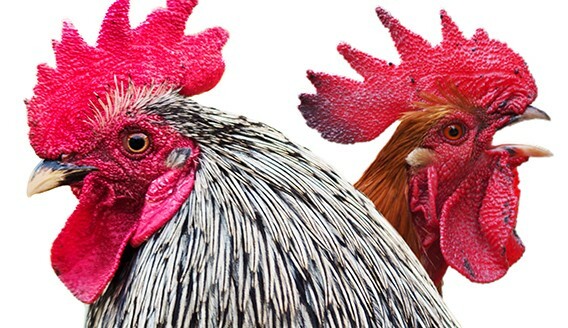 Do you have chickens? Don’t forget them this holiday season. 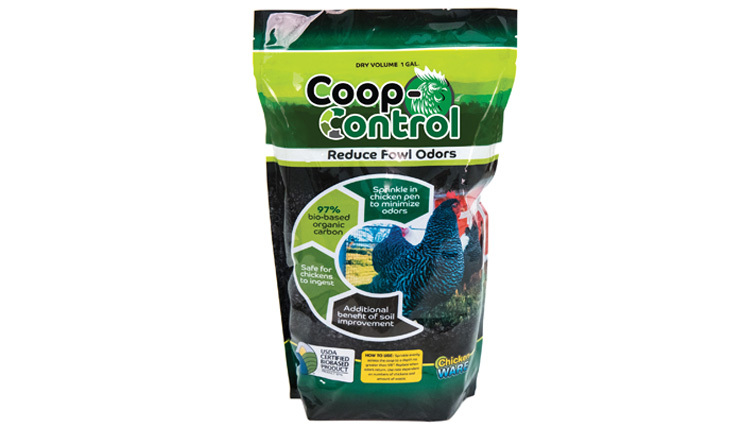 Coop Control will not only help your chickens coop but help you deal with chicken odor. Keto Krate is the perfect monthly subscription box for yourself or any keto eater on your holiday shopping list. Once you sign up you can cancel if needed at anytime. Both include free shipping unless you live in Canada, it’s a little extra charge. I love getting my yellow Keto Krate box each month, in it’s 8 plus low and no carb snacks that are full size. Snacks you may of never tried along with some coupons to get these snacks at a deal if you like them. I have received some yummy snacks that I had never tried before all perfect for daily on the go keto snacking, hiking or just sitting around the house. From cheese type snacks, sweets to crackers and cookies, even roll/bread mix. Keto Krate is the best low carb monthly subscription box out there. Keto Krate finds all the yummy Keto snacks for you, packed them into a box and delivers them to your door one a month. Keto Krate will help you discover new products that fit your diet and help you stick to keto and achieve your goals. 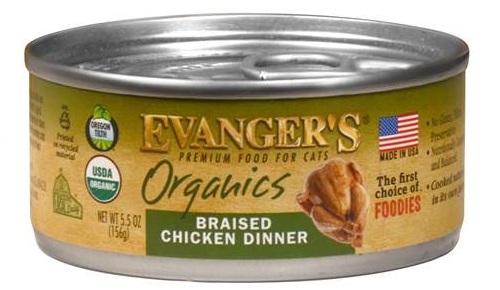 I don’t usually give my cats canned food, but when I do I only give them Evanger’s Organics. Plus they love it and I love that it’s not stinky like some cat foods. The ingredients list is simple and organic so my cats are eating something good for them not just fillers. Evanger’s has been around since 1935 so I trust they know what they are doing. 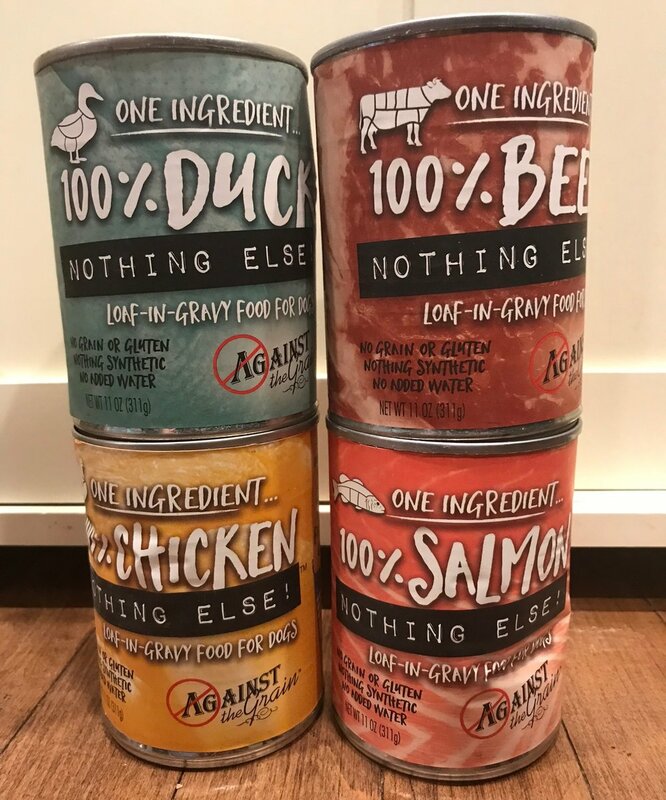 They’ve been voted 5 stars 2 years in a row by Pet Product News International & are the innovators of hand packed gourmet dinners and balanced meals for pets of all life stages, ages, and breeds. My cats seem to light the turkey & butternut squash dinner the most. Evanger's Organic Braised Chicken Dinner is formulated to meet the nutritional levels established by the AAFCO nutrient profiles for all life stages. Kittens, pregnant and nursing cats may require 2-3 times above amounts, and reduced for less active or older cats. Amount of food your cat requires depends on activity, age, environment and breed. Evanger’s Premium Dog and Cat Foods are available in more than 5,000 locations. Search by city or zip code to find a store near you. We strongly recommend calling the store before visiting. Contact us if you would like your store to carry Evanger’s. ★ Evanger’s Gold Star Retailers ★ carry the full line of Evanger’s Dry Foods, Canned Foods, and Treats for your shopping convenience. Are you going away this holiday season and taking the pets? If so you need Twist-N-Go Kennel it’s the perfect easy to store kennel in numerous sizes… now you can take your pets along and have a safe place for them to sleep & stay while your busy with friends and family. All easily fold flat for travel and storage. Great for home or travel kennel needs. Black side panels are mesh, so your pets can see out. Zipper front door. Twist-N-Go Carrier is perfect for getting your pet to your holiday destination. Once you arrive it’s easy to twist to fold flat. Twist-N-Go Small Animal Carrier is made of sturdy canvas and has premium quality zippers. It features an attractive colorful exterior and and cozy interior. Are you looking for stocking stuffers ideas? I have some perfect, yummy product ideas to stuff into anyone’s stocking. No matter what the age, stocking stuffers can be fun. But, are you having a hard time trying to figure out what to use? Toys and candy were always my go-to stocking stuffer… not anymore, Now I add yummy snacks and treats. The Go Organically Fruit Snacks are our favorite, so I made sure I bought a box and will add them to the kids stockings this year. 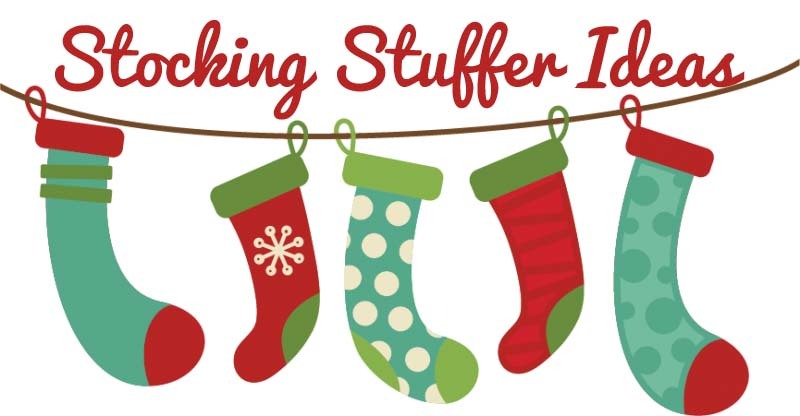 All these things can be bought then split up, making stocking stuffing easy. Also good to pack in kids lunches during the holiday season. A tasty and better-for-you stocking stuffer option, Munk Pack Protein Cookies are a delicious protein alternative. With all new packaging and 18G of plant-protein per cookie, they're soft-baked, vegan, gluten-free and filled with fiber. ($14.99 per 6 pack box @ MunkPack.com and more) So yummy, I had never had these before, but omgosh delicious. I want to buy a 6 pack of each flavor. They would make perfect on the go snacks. If you’ve never had these get some now, they are delicious. Each piece is like biting into a fresh piece of fruit, they are absolutely amazing. You will win stocking stuffer of the year with these amazing treats. Pick a box up of each of the above and finish off your stocking stuffer ideas list today. Did you know the lighting in your bedroom/home could be making it harder to fall asleep and stay asleep. Did you also know Blue light interrupts sleep? I never knew these things, but I do know since switching to the Bedtime Bulb in our bedroom I have been sleeping much better. It’s next to my side of the bed and I turn it on about an hour before we go to the bedroom, I can see it from where I sit on the couch. Once I get in bed I usually read for about an hour, sometimes longer but since putting the Bedtime Bulb in my room I usually get 30 minutes of reading in before my eyes are telling me to go to sleep. I feel like the bulb really helps relax me. Switch to Bedtime Bulb for healthy sleep. Watch this 5 minute video and see why you need a Bedtime Bulb. Honestly I was very skeptical of the bedtime bulb, but so happy I got to try it, it really works my sleep pattern has changed tremendously for the good, I feel so much better in the morning and can make it through the day without thinking I need a nap. Bedtime Bulb is the perfect evening light. It’s the perfect brightness, not to bright not to dim, just a warm white color sort of like a candle, that promotes calm and relaxation. Regular lightbulbs are to intense for evening time, straining your eyes and causing glare. Bedtime Bulb is engineered specifically to provide more comfortable night time light. When on you will notice the muscles in your eyes relax. I noticed it right away. I put my Bedtime Bulb in the light next to my bed, I didn’t say anything to my boyfriend to see if he noticed anything new. After about 20 minutes of it being on he stated two things, first, “did you notice the light in our bedroom is a neat color today, it’s sort of a soft brown” I said yeah I noticed, odd, acting as if I had no clue. Then right after he said “that color must be better for your eyes cuz I feel relaxed and it’s not bothering me like normal when you leave the bedroom light”. Our room light usually shines right into the living room making whatever your doing annoying, so normally I leave that light off until bedtime. At that time I showed him the new bulb and told him all about it. He thought it was pretty cool and said we should get those all over the house, lol. So, yes Bedtime Bulb works. Bedtime Bulbs is the perfect stocking stuffer and if you order them now, one for everyone on your list. The aboves the colors you get to choose from, I got the coral since it’s such a pretty color. Next billie will ask… how often do you shave? This determines how after then send you replacement cartridges. This is pretty cool, saves you money if you don’t have to shave that often, unfortunately i’m not that lucky I shave my legs daily. Then billie will offer you extras, you of courses don’t have to purchase them, they are “extras” I didn’t buy anything else, just the razor part. Maybe one day down the road I will try more, once you make your account you can go back and add things as you please. Once your done with extras your on the home stretch, put in all your personal info… name, address, credit card, etc and your done, easy, fast and next thing you know your billie will arrive at your door. Start shaving right away, you will love your new razor. My legs have never been so silky smooth, it gets all the hair right down to the end, leaving my legs the smoothest they have ever been after shaving. I don’t use any shaving cream with my billie, just warm wet legs. Amazing to say the least. I am in love with my bille. I will never go back to any other razor, thank you billie. Use my link please, it gives me something after people sign up, and then you get your own link to refer your friends and family. So yep, there’s my review, first time ever for something I bought myself and got nothing in return (unless you click on my link and order too) but I really love the product and wanted to share it with all my viewers, women and men, men get this for your wife/girlfriend as a gift, perfect stocking stuffer, it’s a gift that keeps on giving, every month they get more. You can purchase 6 or 12 month gift giving packages and remember with normal orders you can cancel anytime, no strings attached, ever. Thanks for reading my babble, now get to ordering billie here. Oh forgot to mention, free shipping always, so that $9 is really $9 a month or how often you need your billie, nothing more…. The BEST low calorie pasta. I love this stuff, it’s so yummy, gluten free and doesn’t upset my stomach like normal pasta. I used to be a huge pasta fan until I realized it was the reason why my stomach hurt so much after eating it. So I searched around looking for something comparable and never found anything I really liked until I tried nuPasta, It’s delicious, has the same taste and texture as normal pasta, way less calories and never upsets my stomach. I was amazed that even my boyfriend liked it. It comes in three noodle types, I will talk about those and more below. Order online today, perfect way to help with those soon to be New Year diet resolutions. A full plate (210g) of regular cooked pasta contains about 300 calories and 2g of dietary fibre, the same amount of NuPasta contains 35 calories and 6g of dietary fibre. NuPasta is also gluten free. For the most part nuPasta has no taste, once you rinse and add them to a sauce they take on the sauce flavor. With that being said you won’t want to eat them without some sort of sauce. They aren’t slimy or sticky like other pasta alternatives. You can also use them in chinese food recipes in exchange for lo mein. 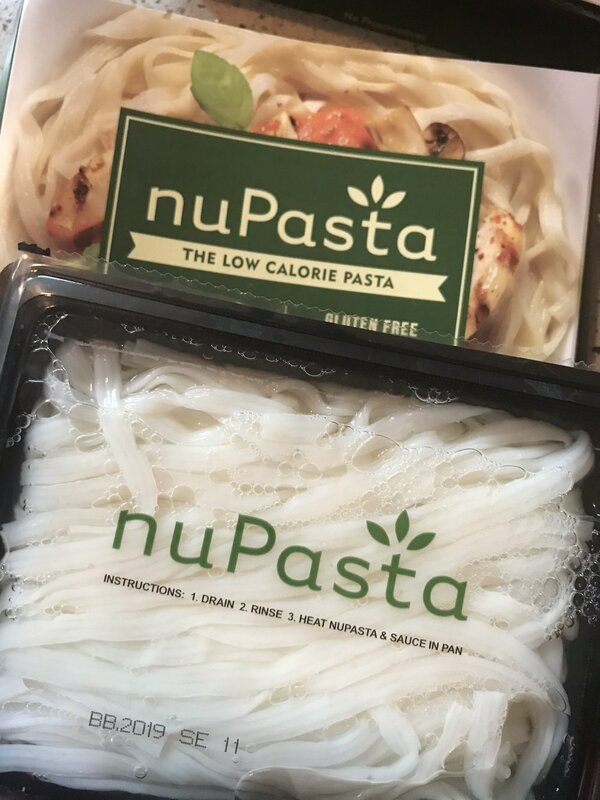 If you're eating Keto or just trying to stay away from carbs give nuPasta a try, perfect for helping with weight loss, people that have gluten allergies, diabetes or just don’t want to be weighed down with heavy pasta. One container is one serving, you can get two meals out of one if you eat “light” but myself I like the whole container to myself. Fettuccine is my favorite, I just like the thicker noodle consistency and to my taste buds they taste great. nuPasta is the ONLY pasta alternative I will ever buy. If your not already using Skin Pro products you should be. Your skin will thank you. I love Skin Pro’s BIO-Placenta Revitalizing Serum i’ve been using it for over a year now. The results are amazing when used twice a day. The only complaint I have is I wish the container was a bit bigger, you only get 3 weeks out of a bottle using twice per day. I guess maybe I could just use a little less each day. The results are..I have less wrinkles around my eyes, forehead and mouth area. My skin is super soft and smooth. It looks great. I’m very impressed with BIO-Placenta Revitalizing Serum. Oh so yummy! Chomp’s Meat Sticks are my favorite snacks. My favorites Crankin Cran Beef perfectly sweet and spicy and only 2 grams of sugar and 9 grams protein. 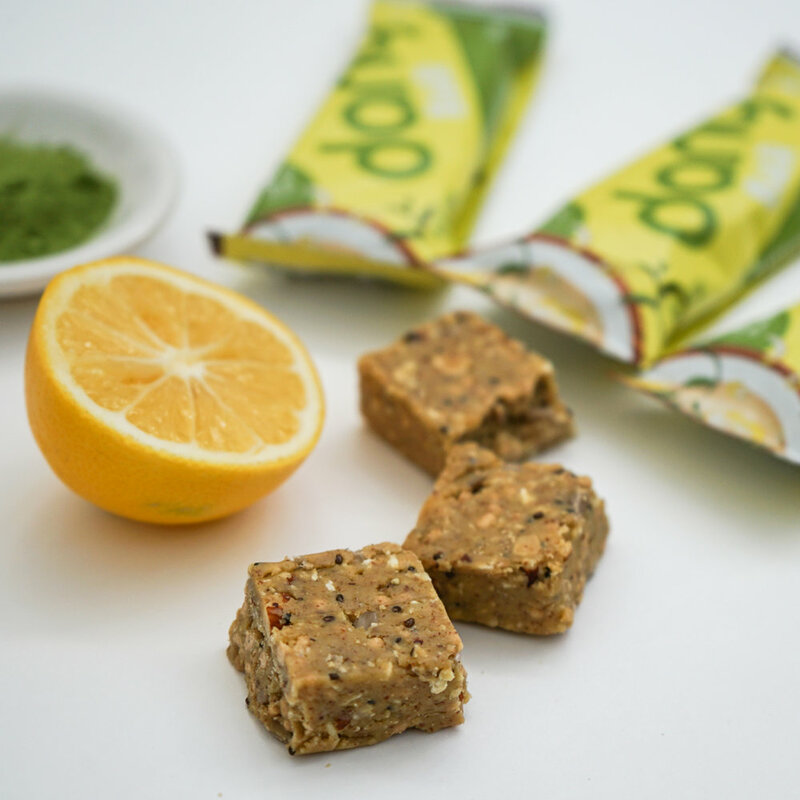 Perfect on the go, anytime, keep one in your purse or backpack snack. Jerky is one of the healthiest, most nutrient-dense snacks that should have a spot in anyone’s diet. The nutritional value of jerky compared to other common snacks like granola bars, chips, or yogurt is unequivocally healthier. Our body knows the difference between man-made and natural whole foods. Choosing healthy snack alternatives provides your body with the right fuel source to keep you going no matter where your journey takes you. Pick up some Chomps for stocking stuffers. 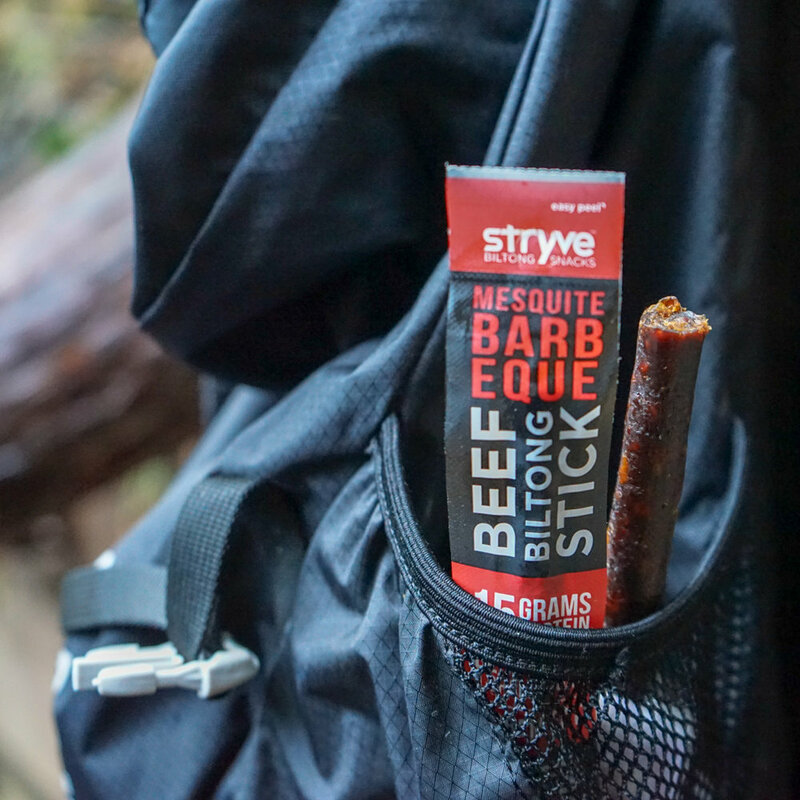 These healthy, protein packed meat snacks with just a few high-quality ingredients -- humane and sustainably sourced meat, handful of natural spices, and no weird stuff. In turkey, venison, and beef perfect snacks anytime, anywhere, guilt free! These cool colored lids stretch to fit any sized food container, plate, bowl, pan or storage medium. Do you have lost lids, odd shaped containers that don’t have lids? Want to cover a plate with leftovers to reheat later? Use The Food Guard. You can even keep them on while heating, they are heat proof to 446F. Since receiving I have used mine over and over again. They have come in handy so many times. I even use them to bowls I have lids for, it’s just easier. They wash up easily, store flat and continue to work time after time. They are so secure on my containers if the happen to fall over in the fridge nothing spills. Amazing product. The Food Guard is a one size fits all solution to your lost lid problems. One pack of The Food Guard comes with 5 x the 19.5cm (7.7 Inch) Food Guard lids, each in a different color, Red, Blue, Green, Yellow and Clear, so that you can organise your food and leftovers. The Food Guard material is a unique one. It is similar to what silicone cupcake trays are made from, but is a little more 'sticky' so that it can grip and create airtight seals around containers, making sure the food stays fresh and flavoursome. Stretch The Food Guard with your thumbs and grip the closest side of the container. Then continue to stretch The Food Guard over the container. Make sure it’s tight and fully covering the container. Press down on The Food Guard to make sure the seal is air-tight! If your worried if Food Guards safe worry no more, all Food Guard products are 100% BPA, POSH Free, Non-Toxic, FDA Approved Food Grade silicone. Healthier than eating off a plate! Something new I just learned while writing this review: When the Food Guard lid is correctly used, it will create a airtight seal and will also create a semi-hard surface on the top. So if you are using a bowl or tall container, you can easily stack Food Guard lids in your fridge or freezer! You can use your Food Guards over and over again, there’s no end life to them. I’ve used mine so many times I can’t count, they are still like brand new. One thing to note: The Food Guard Lid can stretch 2 - 3 times it's normal size. However we do not recommend using it on a plate, bowl or container larger than 36cm or 14 Inches as this may add excess stress to the Food Guard lid which may make it more susceptible to tears and breaking. Pick up a pack of The Food Guard for EVERYONE on your Holiday List! They aren’t joking when the first thing that pops up on their site is “Welcome to your new favorite soap!” After just one use you will fall in love. I did… I now use Carolina Castile Soap for everything. Hand washing, showering, hair washing and house cleaning. It not only smells wonderful it works great, no matter what you use it for you will wonder where it’s been your whole life. The lemon is my favorite. But they are all just as good, I just love the lemon smell. Before I begin, do you wonder what Castile soap is? The history of Castile Soap originates from the Castile Region of Spain. Castile Soap started off to mean strictly a soap made from Olive Oil. Castile Soap has evolved to refer to any soap made from the saponification of vegetable oils. You will notice that although all of our Castile Soaps contain olive oil, they also all contain coconut and any combination of other vegetable oils. Coconut oil gives soap a nice bubbly lather and is great for cleaning. We add in other oils for conditioning purpose and to give our soap body. We especially love to use cocoa butter in our soap. All of our soaps contain either mostly or all organic oils. and no matter what you use it for it works great. I clean homes for a living and only use natural cleaners, nothing already mixed up. My clients all love that when i’m done their house smells clean, not like chemicals. I mix 1 cup of Carolina Castile Soap with 32oz water in a spray bottle for all cleaning situations, counters, stove, sinks, toilets, showers, dusted surfaces and more. When done everything is sparkling clean and smells great, this is where the lemon becomes my favorite. I love lemon scent and so do my clients. It leaves their home smells crisp and clean like a slice of summer. I steam clean floors with just water, otherwise I would use this same mixture on floors. I have at my own home and love the results. They also have this wonderful bar soap version, it’s mild and unscented and leaves your skin silky smooth. I love this in the shower. You will want to use Carolina Castile Soap on everything so order a few. Perfect for holiday gift giving and stocking stuffers. But make sure you get a few for yourself. Get your house squeaky clean before the holidays with the cleaning mixture I mentioned above. The Healthy & all Natural way to clean you and your home. I know i’ve mentioned about 100 times that my boyfriend is a pet groomer, but have I mentioned one of his favorite product lines to use is EQyss. His favorite is the Avocado Mist, he said it leaves the dogs coats so soft and smooth and adds no weight to the fur, especially perfect for long hair dogs. He actually orders this by the gallon bottle and just refills his smaller handheld bottle. It also smells great, he said a lot of clients comment on the smell when picking up their dogs and he always tells them it’s EQyss Avocado Mist. When I receive my review box from Eqyss it’s like Christmas morning for him, he is so excited to see what they sent. All the items are perfect for your pet, pick some up for stocking stuffers for your pet or loved ones pets or maybe a hostess gift for a holiday party your invited to in a pet home. As you can see above he uses these a lot ~ look at all the dog hair stuck to them. He said they never leave his grooming table and he uses them on every dog and cat. The detangling spray as needed but the avocado spray on all pets. Shop online HERE for ALL EQyss Pet Grooming Products or under each items description click to find a retailer near you that sells that product. Go Dog has a cute collection of Holiday toys for your pups. The cute Santa Dragon is stowed away in Molly’s stocking, waiting for Christmas morning. She’s going to love it, like all her Go Dog toys. They are cute holidays toys that are still tough and perfect for dogs of any size. Buy all the above ONLINE at a store listed below or CLICK HERE to find a store near you that sells Go Dog Holiday Collection for your Pups. Go Dog Holiday Collection make perfect stocking stuffers for your own pets or loved ones pets. Don’t forget your pets this holiday season! Grow Fragrance has the perfect holiday time air + fabric freshener scent called Pine Forest. I love this scent. It smells just like pine tree’s. I’ve been spraying it around my house daily and feel like i’m in the forest. The scent Pine Forest has notes of resinous pine, cedarwood and warm amber. The best part it’s 100% plant based, toxin free and safe for anywhere in your home. Pick some up today, perfect stocking stuffers or hostess gift basket gifts. Each 5oz bottle contains over 500 sprays, easy to use, just make sure you unlock, shake & spray. Can be used on fabrics. Perfect for dog beds. Use 2-3 sprays for bathroom odors, 5-6 sprays for larger bedrooms or offices and a little more for larger or open spaces. I never use more than 6 sprays at a time and love the result I get. This is by far the best and only freshener you need. No more masking smells with fake scents. Perfect for the holidays. Grow Fragrance offers one bottle at $12 or two for $20 and no matter what you buy they offer free shipping. Five scents to choose from. All perfect for Holiday Gift Giving. Or buy the below variety pack for $18 these would be perfect to add into gift baskets.